The night will bring together organizations from the township in one location so residents can learn more about opportunities to volunteer. Residents of Mt. Laurel who are looking to make a difference in their community might want to mark Oct. 10 on their calendars. That evening, Mt. Laurel Township is set to host its first-ever “Volunteer Sign-up” event from 5 to 7 p.m. at the Mt. Laurel Community Center. According to acting township manager Meredith Tomczyk at this week’s Mt. Laurel Council meeting, the night will bring together volunteer organizations from the township in one central location so residents can learn more about opportunities to volunteer their time for good causes in their community. “A lot of people ask ‘how can I get involved in the town,’ so we wanted to show them different volunteer opportunities that happen in the town,” Tomczyk said. Just some of the organizations scheduled to be at the event include Mt. Laurel’s EMS, fire department, Office of Emergency Management, library, Green Team, Garden Club, Red Cross representatives and more. Tomczyk said opportunities would be available for adult residents and kids at Lenape High School looking to find ways to volunteer, so the township invites everyone interested to stop by the event and learn more. 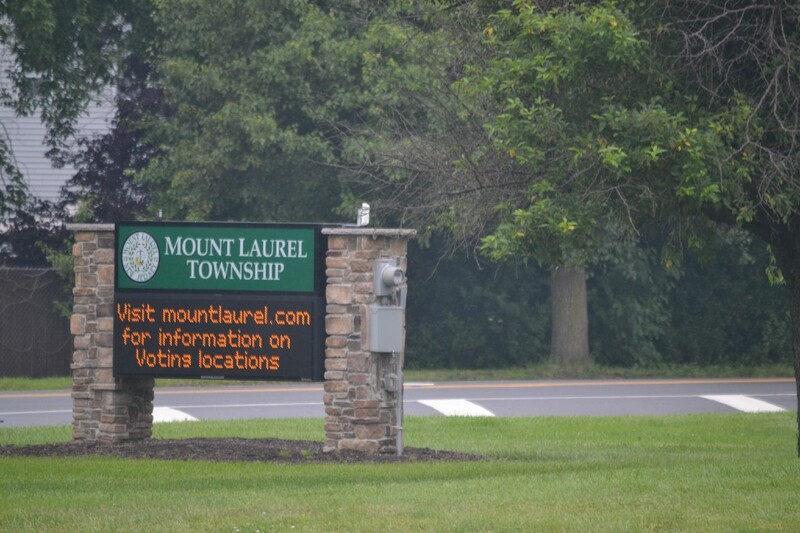 To learn more about the event, visit the township’s website at www.mountlaurel.com.